this module is plug and play. there is no programming needed. Factory Oem Toyota CAMRY 2012+ smart intelligent key UnlockedG on the board, 315 MHZwith ne.. 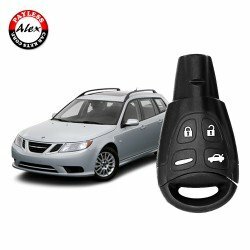 Emergency key for smart fobToyota Prius Toyota CamryHighlander.. Factory Oem Toyota Sienna 2011+ smart intelligent key UnlockedENG on the board, 315 MHZwith..